Sony Ericsson has announced a new addition to its Walkman Phone family, named as Sony Ericsson W715, the GPS-enabled music phone which exclusively made for Vodafone customers. The phone features the same superior sound quality as Sony Ericsson W980 handset, aiming to provide users a best-in-class audio experience. 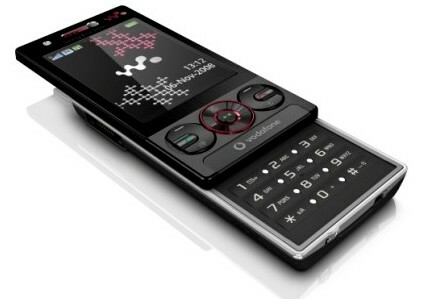 The new elegant and compact Sony Ericsson W715 slider phone which measures 95.0 x 48.0 x 14.3 mm and weights just 3.5oz is expected to hit Vodafone stores by Q1 2009 in Galactic Black and Luxury Silver colors.